As we are now well and truly into Autumn and fast approaching Winter, I am putting my Summer make up away and bringing out the products that I love for this time of year. I thought I would share with you a few of my favourite lipsticks/lipglosses for the coming months. I have been loving this lip gloss for ages now and have worn it throughout Summer and despite it being quite a light/pastel shade, I am not ready to let it go for the Winter months. Sometimes, during Autumn/Winter I like to wear slightly darker eye make up, when I do, I don't like to wear a heavy lipstick too as I find that the make up look is 'too much'. Therefore, this lip gloss is perfect to compliment darker eye make up with it's soft, subtle tones. This lipstick is so old, that I don't think it's even available form Clinique any more. It is such a lovely deep shade that is perfect for the coming months. As I have quite a fair complexion, I find that dark lispsticks wash me out too much. However, this is the perfect shade as it's dark enough for Winter, but not too dark for my fair skin. This is similar to the Clinique Candy Pink, in that it is a lovely dark colour, but doesn't make me look silly with my pale skin. 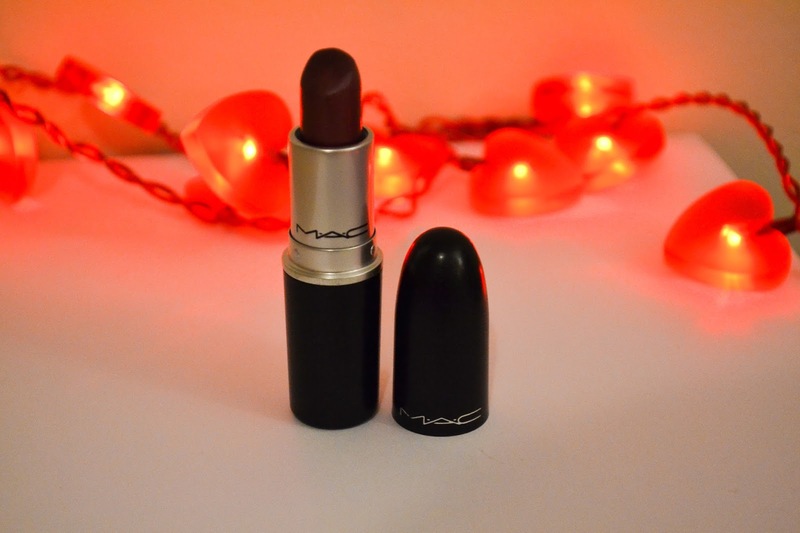 I love MAC lipsticks in general as they are so long lasting and are really nicely pigmented. I am always a bit sceptical about lip stains because they look lovely when first applied, but as the day goes on, it can be drying on the lips and the colour left behind isn't as nice as that which was applied. However, I love the ColourBurst range from Revlon as they smell really lovely and are very long lasting without drying the lips. 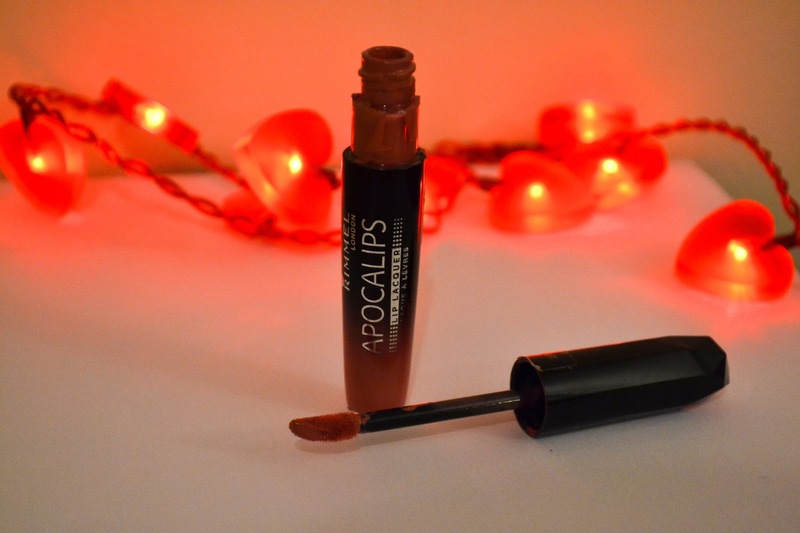 I'm always a lot more comfortable wearing lip glosses rather than lip sticks as I feel that they suit me more and am not always feeling bold enough for a statement lipstick, this is why the Apocalips range from Rimmel is perfect for me. This particular shade, Celestial, is so lovely for Winter. Whilst the colour is relatively long lasting, the gloss wears off after a while. However, it's still one of my favourites because the colour is just so lovely. 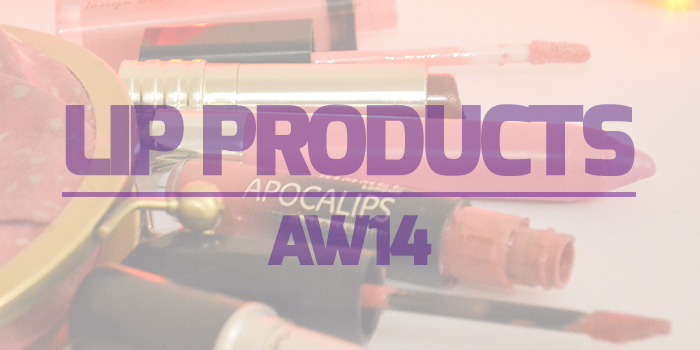 What lip products do you love for the Autumn and Winter months? Let me know in the comments below. 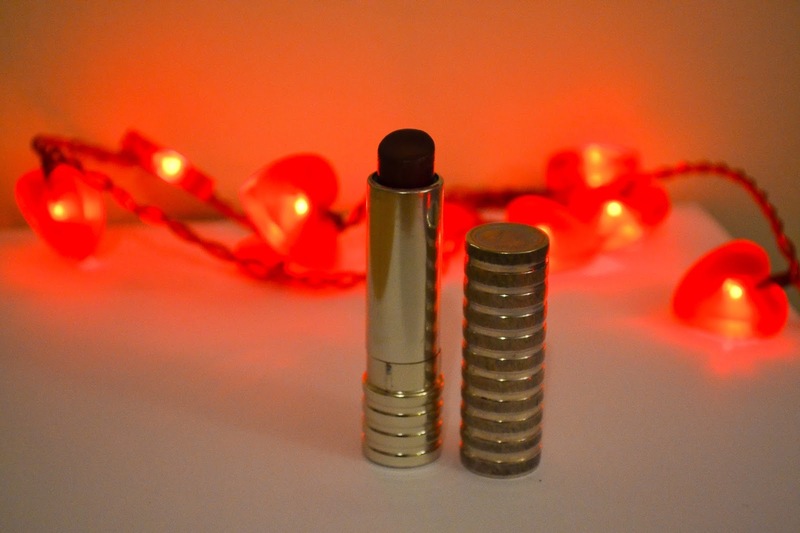 I am loving Maybelline Colour Drama lip crayon in the berry shade, perfect for autumn/ winter! I really want to try the apocolips, I've heard so many good things!